Boswinger is a retreat hostel in the traditional style; a tranquil base to discover dramatic clifftops, hidden coves and beautiful gardens. 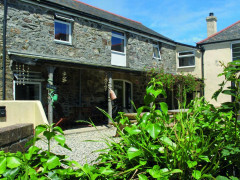 Located 10 miles from St Austell on the beautiful Roseland Peninsula, YHA Boswinger is perfectly located for garden-lovers with the Lost Gardens of Heligan just down the road and Eden Project 15 miles away, both accessible by local bus. We have the perfect family-friendly sandy beach at the bottom of our hill, and many more within walking distance. 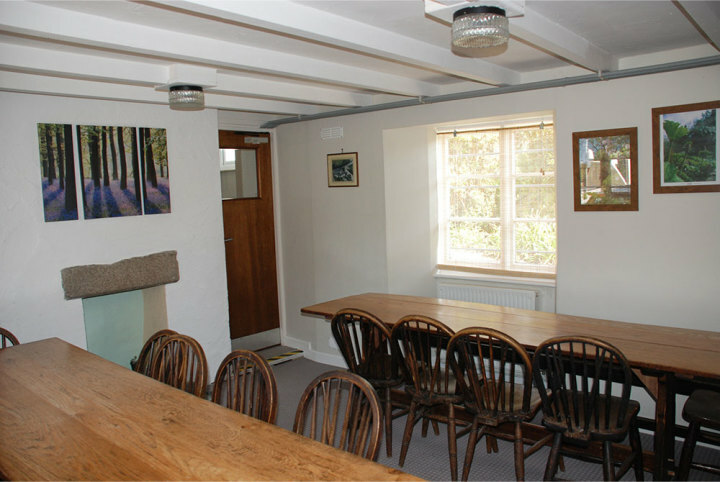 The South West Coast Path is on the doorstep., The hostel is an old farmhouse with a sunny courtyard and a small garden, in a quiet village by the sea. 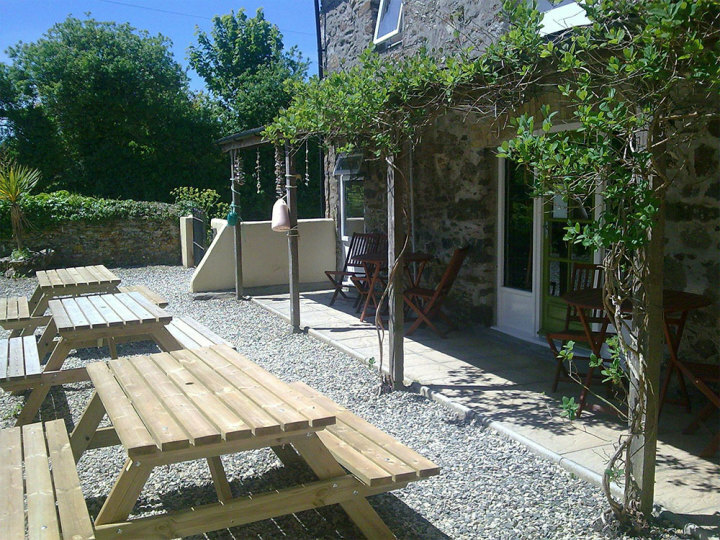 Home-cooked meals can be enjoyed in our beautiful courtyard or garden. 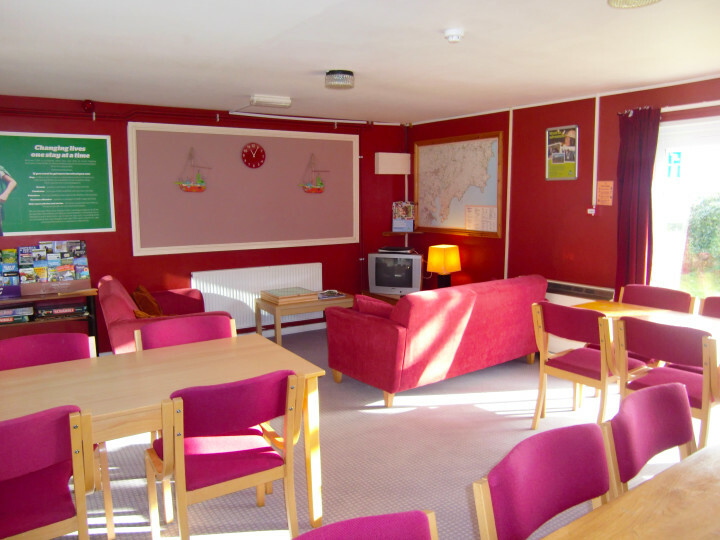 Boswinger youth hostel is one of the oldest hostels in Cornwall and is perfect for quiet and relaxing breaks. Amazing hostel! 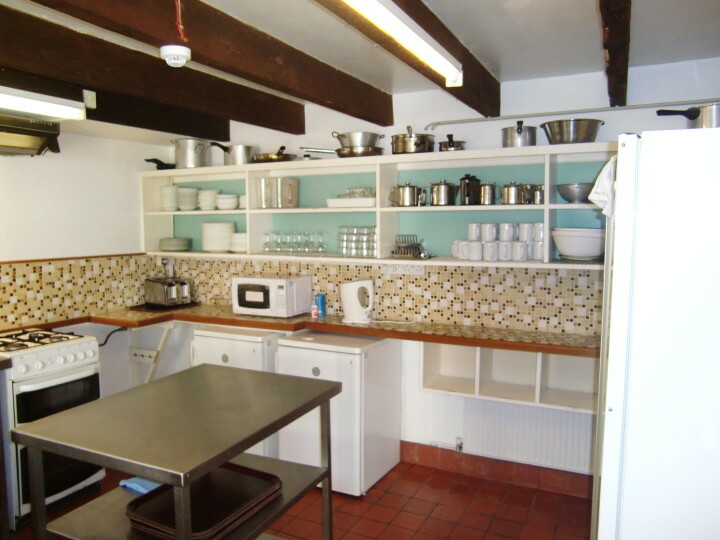 Excellent location with an interesting beach nearby and lots of walks (and information on walks), super friendly helpful staff, plenty of space to spread out, great breakfast, free parking, nice and warm, and really happy to find a compost bin! 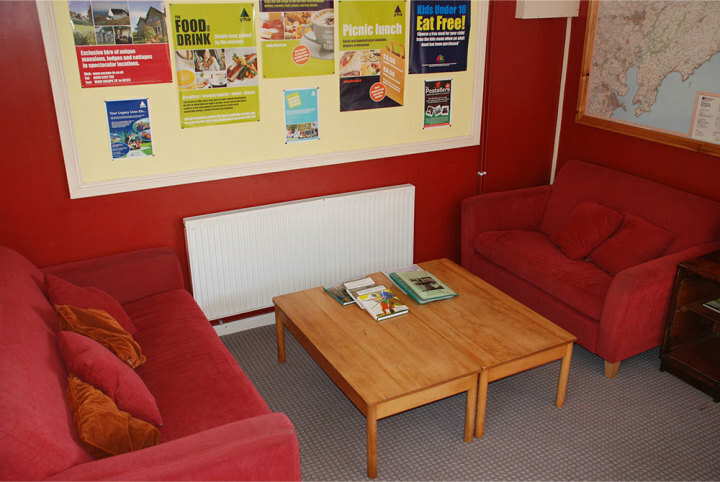 Everything you might want in a hostel. Super Einsatz der lokalen YHA Mitarbeiterin, die sogar nur zur Vertretung da war: durch private Gründe wollten wir kurzfristig einen Tag länger bleiben, obwohl wir in Mittelengland eine andere YHA gebucht hatten. Trotz kurzfristiger Umbuchung mussten wir dank Ihres Einsatzes keine Stornierungskosten bezahlen - vielen Dank. Die Lage der YHA ist einfach großartig, wenn man keinen Trubel mag. Bus #524 and #526 to Mevagissey. (4 miles from hostel) . There is a local community bus www.gorranbus.org which can offer some onward connections from and to Mevagissey. Car park available for cars and mini-buses. Contact hostel for large coach parking.